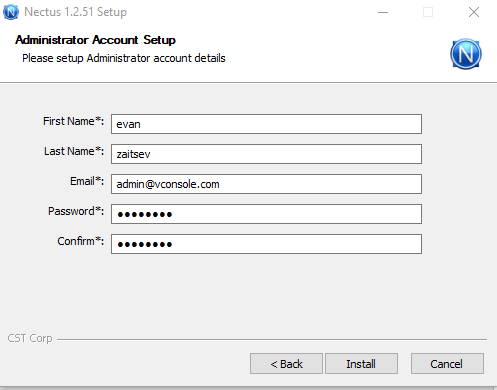 Server Requirements: Windows Server 2012 or newer. 8GB of RAM. 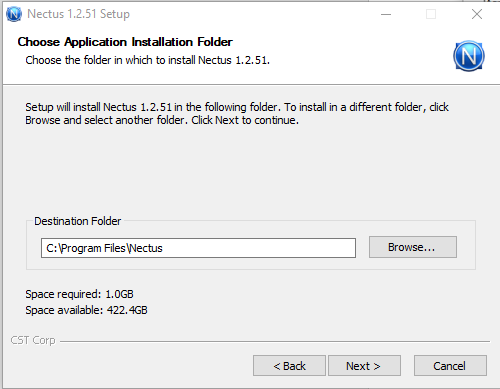 Download the ZIP file called Nectus 1.2.51.zip and extract it to a temporary folder. 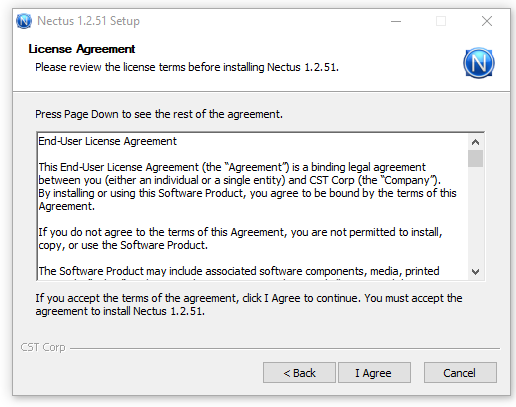 Accept the license agreement on the first page. Choose an application installation folder. 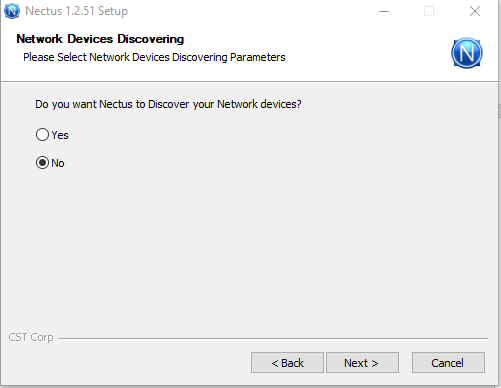 Choose whether you want Nectus to discover Network devices or not. 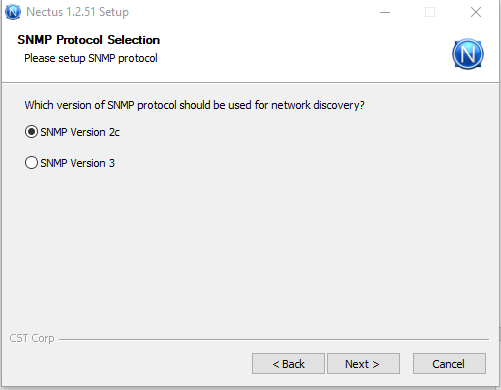 If you selected “Yes” for the Network Device Discovery, Specify the version of the SNMP Protocol. 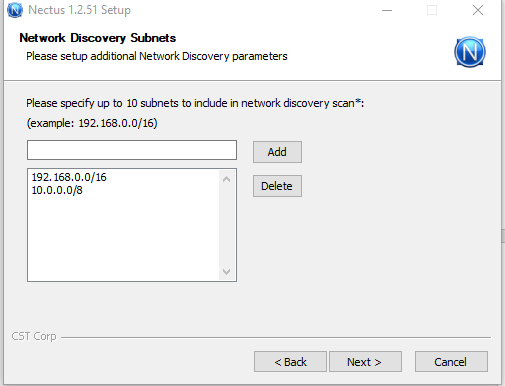 Specify up to 10 IP Subnets where Nectus will be performing Network Discovery. 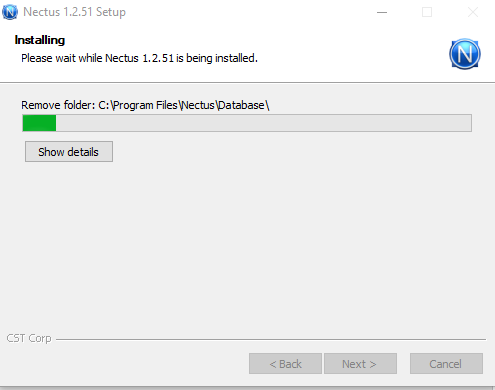 Then click install, which will automatically complete installation. When the installation Is complete, you will see the following page. 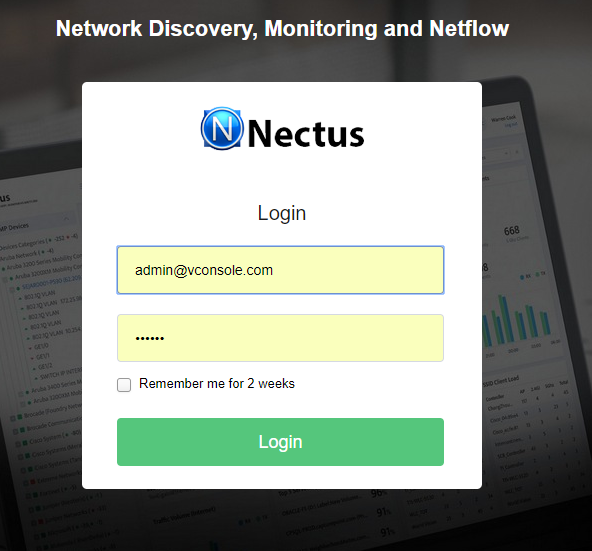 After you click Finish, the Nectus login page will come up, where you need to provide the credentials of the admin account you created during Installation. 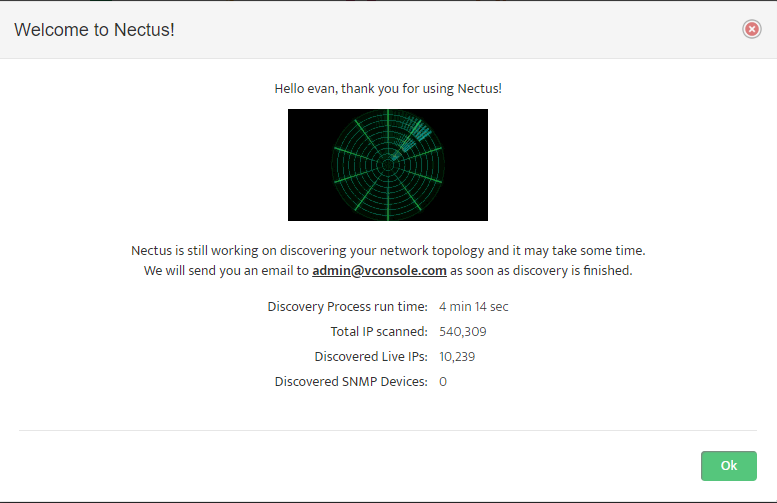 when you log into Nectus you will see a Network Discovery Progress page. Click “OK” to close it. Next, the license page will come up. If you do not have a permanent license ready, Click “Generate Temporary License” button. Complete the “Temporary License” Form and press the “Generate Temporary License” button. 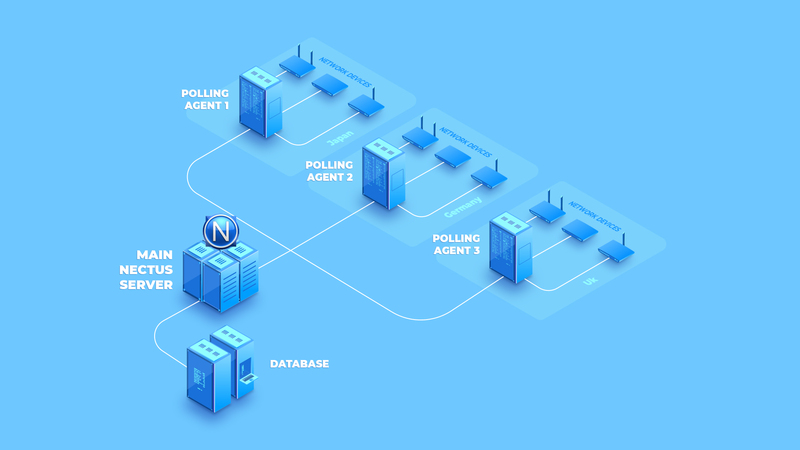 Nectus server must have an Internet access to successfully generate the temporary license. 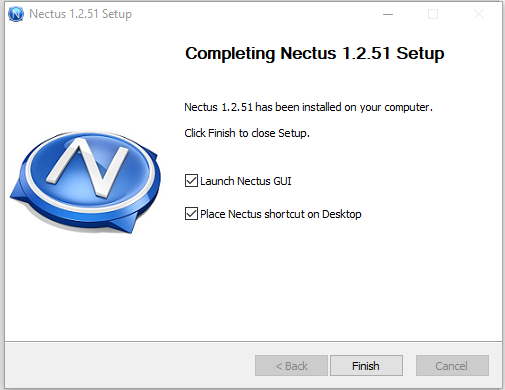 After temporary license is generated, Nectus is fully operational and ready to be used. among hardware manufactures on what set of Privacy Ciphers has to be supported/included in standard SNMP v3 stack. Even Cisco was unable to unify list of supported v3 Ciphers in different product lines (ASA vs NX-OS vs IOS-XR). vendors from implementing those Ciphers internally and partially it was caused by slow v3 adoption rate that put very low pressure on hardware vendors. 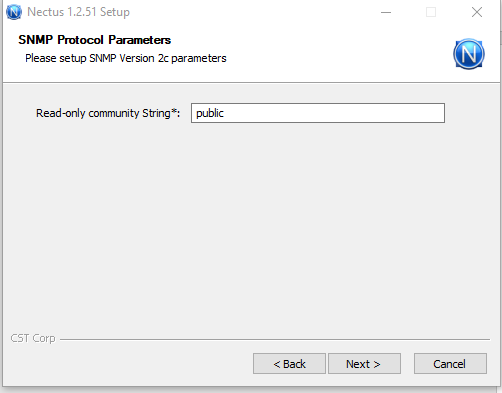 is compatible with each device, “remember” it and only use compatible SNMP parameters when communicating with specific device. compatible SNMP profile to each device in sub-seconds. 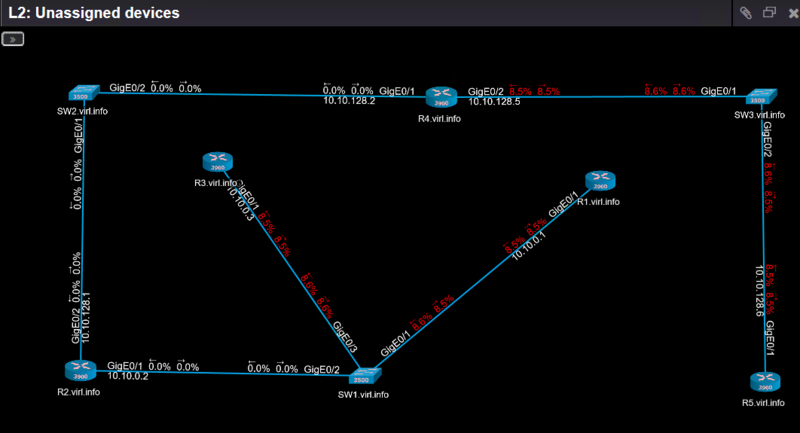 Nectus supports up to 1000 SNMP profiles and used by multiple customers with 10K+ routers.